New review of Salt. A fine installment in the action film genre. Set-up to be another Bourne franchise, time will tell if this Salt keeps well. A new review of Black Swan. A total thumbs-up for the contributed review, and … a thumbs-down for the film. Want to experience an insightful insight into madness? Try Apocalypse Now, for example. As a superficial exposition, Black Swan offers a monotonic insight into this world. Good performance(s), and not much more. New review for How To Train Your Dragon. Good dragon! A review of The Kids Are All Right – the most unfunny comedy of the year! Good performances, weak story. Annette Bening was solid. As Oscar season begins (nominations for the 83rd Annual Academy Awards are due out next week), we begin the annual season of reviews, pontification, dreams and complaints. To start: a review of a refreshing, successful and surprisingly enjoyable entry among the cadre of underwhelming 2010 films, “The Town“. Bravo! ps. farewell Pete. You were always a joy to watch, and you are missed. 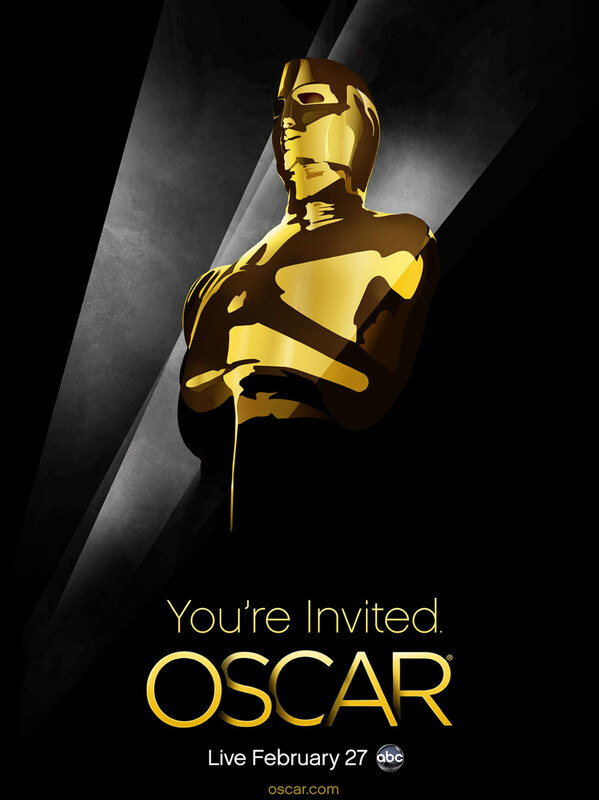 You are currently browsing the Oscars in Black and White blog archives for January, 2011.